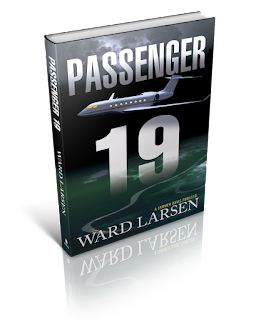 The ebook version of PASSENGER 19, the brand new Jammer Davis thriller from USA TODAY bestselling author WARD LARSEN is on sale this week for 99 cents through January 12th. This was my first EVER read by the author, Ward Larsen. 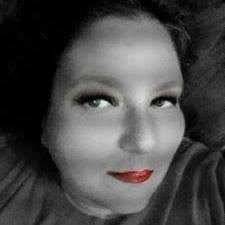 I will admit I'm not much of a book person, I know a writer that does not like to read? If a book just doesn't catch my attention in the first few pages I just can't do it...it just puts me to sleep. 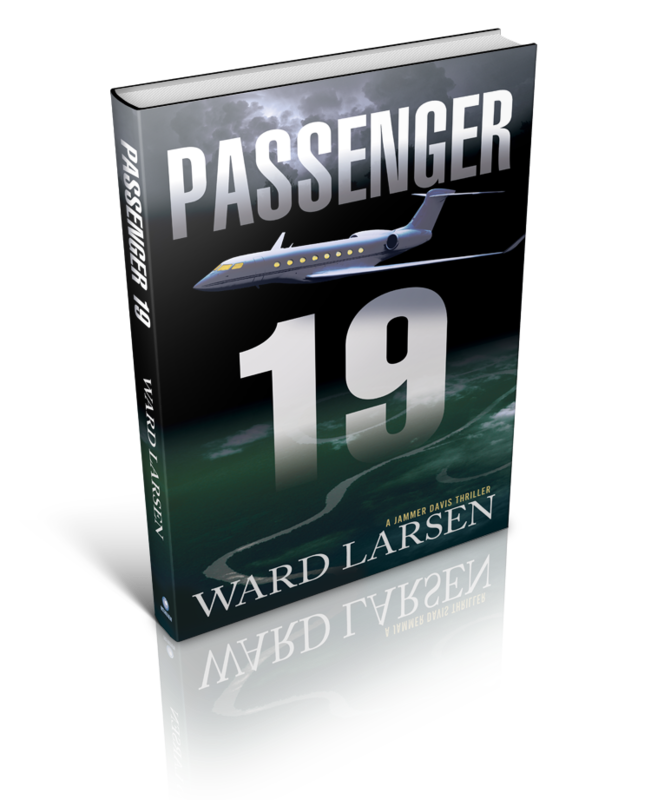 Passenger 19 kept me on the edge of my seat. I don't want to give too much of the plot to the book away. As a parent, this book just pulled at my heart strings....I just would NOT put my kindle down while reading it. If you enjoy fast pace, edge of your seat drama this is the book for you. 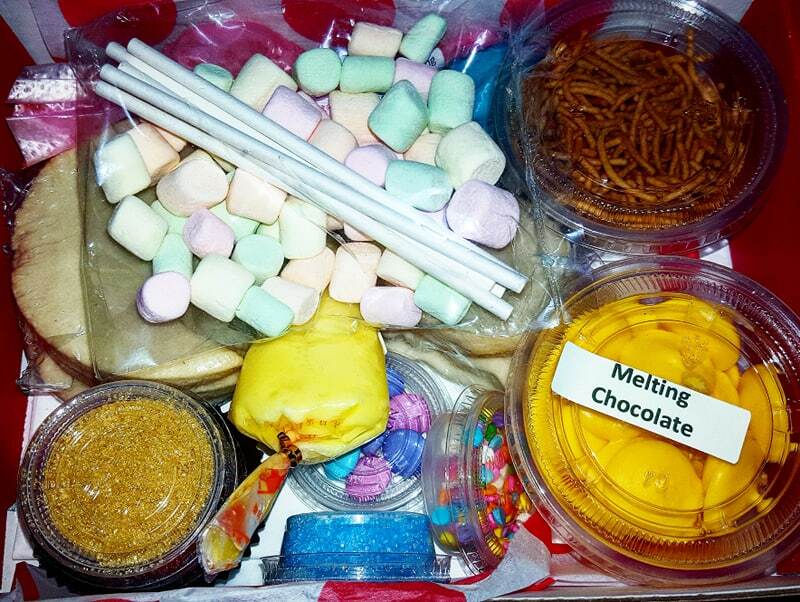 It is a thrilling mystery that you will not be able to get enough off. Even better if you order the ebook it's only 99 cent until January 12, 2015. Will Jammer Davis' daughter be found? Is she alive or dead? Who all is involved? This is truly a great read! Ward Larsen is a USA Today bestselling author, and three-time winner of the Florida Book Award. His first thriller, The Perfect Assassin, is currently being adapted into a major motion picture by Amber Entertainment and SND/M6 Films. He has also been nominated for the Macavity Award. A former U.S. Air Force fighter pilot, Larsen flew twenty-two missions in Operation Desert Storm. He has served as a federal law enforcement officer, airline captain, and is a trained aircraft accident investigator.